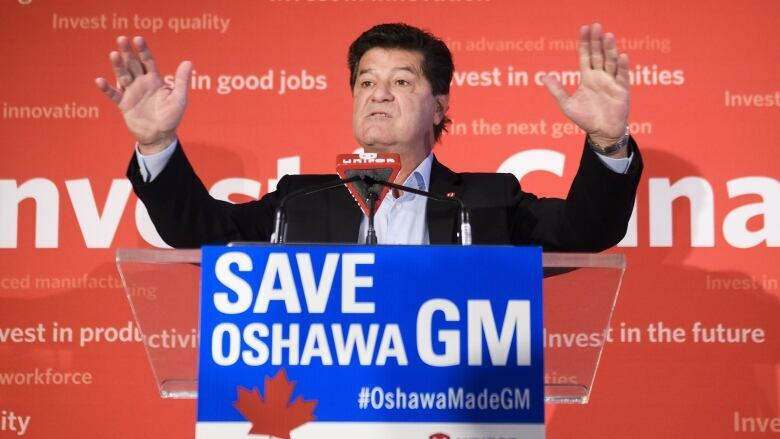 At labour rallies, news conferences and anywhere people might listen, the head of Unifor has been expressing a deep frustration about how General Motors has broken one promise too many with its plan to close its Oshawa Assembly Plant. "There's nobody on the face of this earth that lies more than General Motors," said Dias in a recent interview. "That's why we're so furious, that's why we're running this campaign, and that's why we're slamming them every single day." Last weekend's Super Bowl ad against GM, a walkout at a parts supplier Friday, and the union's call for a partial boycott of GM vehicles are just the latest efforts to pressure the company financially, and to try and keep the looming closure of the storied plant in the eyes of the government and public. "It's really understandable why Unifor is all in on this one," said Steven Tufts, an associate professor at York University who studies labour. "For Unifor, as a union, to make them more relevant, even to members outside of the auto sector, they have to show they can fight." The union, however, is fighting against a shrinking company. In 2007, General Motors was the world's largest automaker, a titan of industry built on a century of development. But high-profile stumbles, including its bankruptcy, bailout, and efforts to right the ship, have left the company's production at about half of its peak. 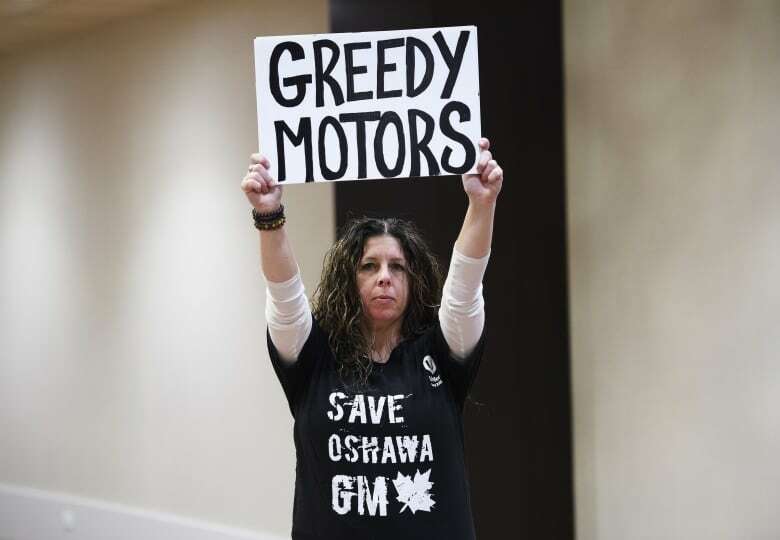 Production cutbacks have had a direct effect on Canadian autoworkers, who have already endured closures or layoffs at several Ontario operations over the past decade. Dias maintains that several rounds of cuts have arrived not long after assurances from GM that they weren't coming. GM declined an interview request. "For Unifor, this is significant, because if the industry is shifting away from unionized to non-unionized, that's a big deal," said Charlotte Yates, an expert on auto industry labour issues at the University of Guelph. "When governments say nothing, it's almost as if it's a passive acceptance of the company's right to make the decision," said Dias. "They need to know that if in fact you're going to walk away and betray Canadians, there's going to be a hell of a price to pay." "This isn't posturing by Unifor; what they're telling government is this industry is vital, and you've got to fight for it," said Yates. The closure is also part of a longer-term decline in Canada's auto sector, which has seen production numbers fall from a peak of almost three million vehicles in 1999 and 17 per cent of North American auto production, to under two million vehicles and 12 per cent of production last year. 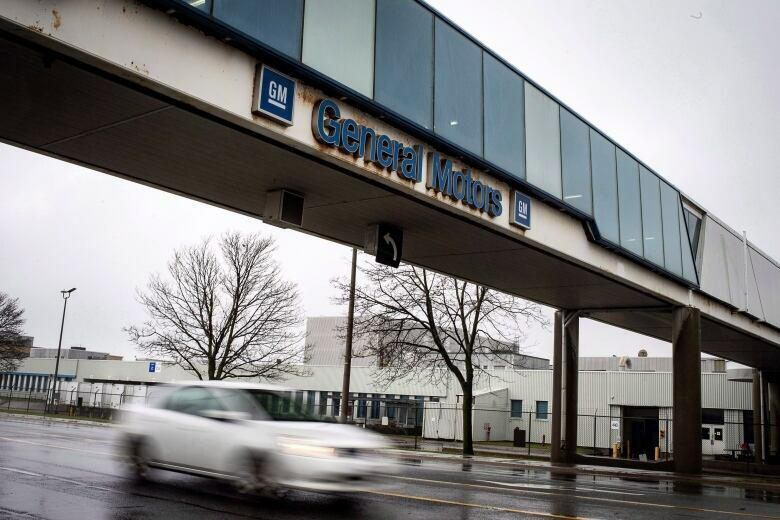 The closure of GM's Oshawa plant won't kill the industry, and doesn't portend the end of GM in Canada, but it is another step toward it, said Yates. "From a leadership point of view, we're all in. And we always have been, because losing is not an option."